A data structure that consists of a list of records such that records are added at one end and removed from the other. A printer is only capable of printing a single document at a time. So, if multiple documents are sent to a printer at the same time, each will be put into the queue in the order in which it was sent. It is the printer’s memory that holds these documents in the queue until they can be printed, which is why memory upgrades are essential for offices with many users and large printing volumes. Print queues provide more than just organization, though. These queues can be accessed on a computer and you can view the status of each queued task, what PC sent each task to the printer and how many pages each document consists of. Additionally, you have the ability to pause, cancel, resume and restart any print job in the queue. Select Printers or Devices and Printers. Go to the Apple Menu (designated by icon of an apple). 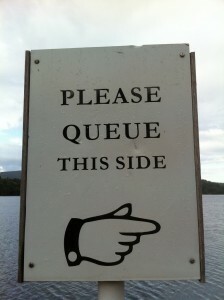 The queue can get jammed, which is often caused by a previous print job that encountered an error. For example, if 10 tasks are in line to print to the Canon MF4680 but there is no Canon FX-9 toner left, the first job in line will error out and jam the queue. Usually you can delete the individual job that is preventing all of the other queued tasks from printing, but sometimes the system will not let you. 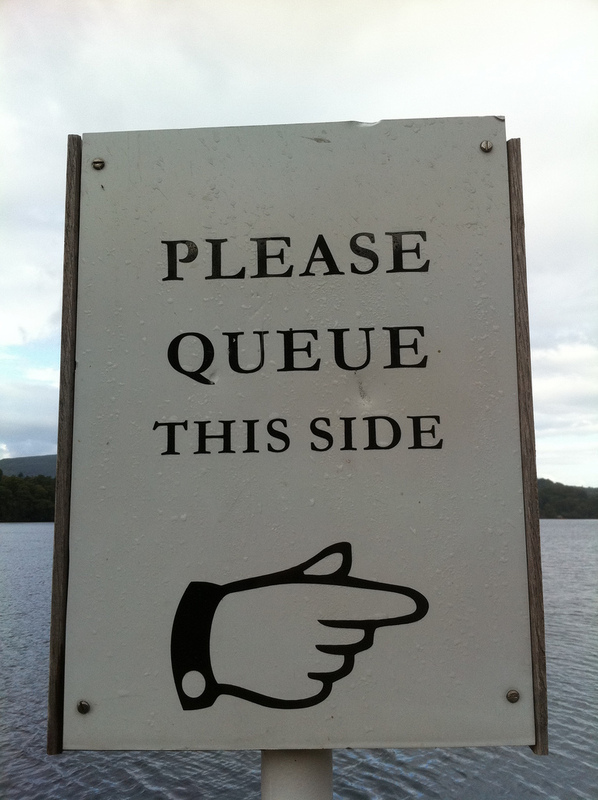 If you encounter this issue, you will need to manually clear the queue.